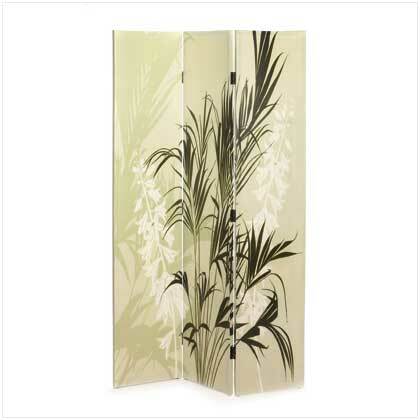 Three-panel canvas divider screen fills your room with an image of lush foliage that’s as cool as a shady forest glen. A refreshing dose of natural elegance! Double-sided pattern reverses for two beautiful looks. Foldable to fit most any room.Canvas over wood frame. May Require Additional Freight Charge. 45 1/4" x 7/8" x 70 1/2" long. 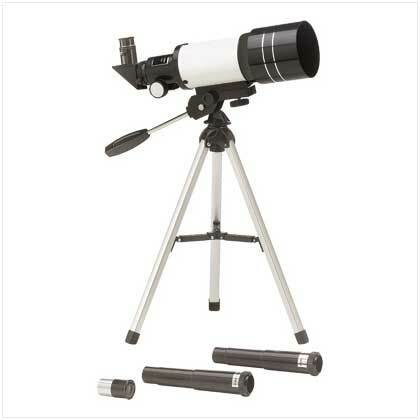 Retail Price: $199.95.